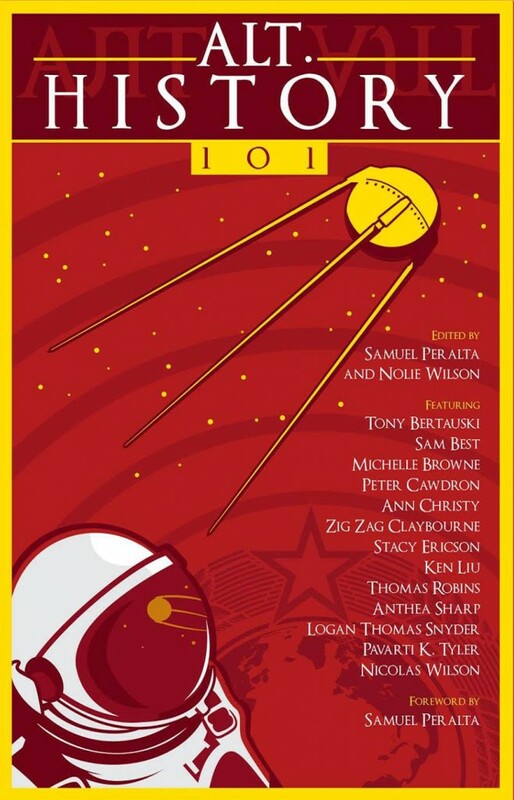 Several of my short stories have been included in speculative fiction anthologies. You can read more about them below. 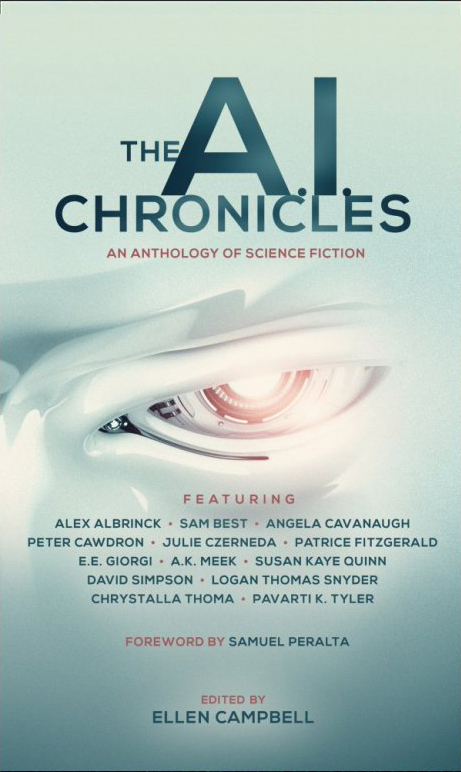 In this latest title in the acclaimed Future Chronicles series of speculative fiction anthologies, thirteen authors confront the question of the Singularity: at and beyond that point of time when A.I. becomes more than simply a human construct. 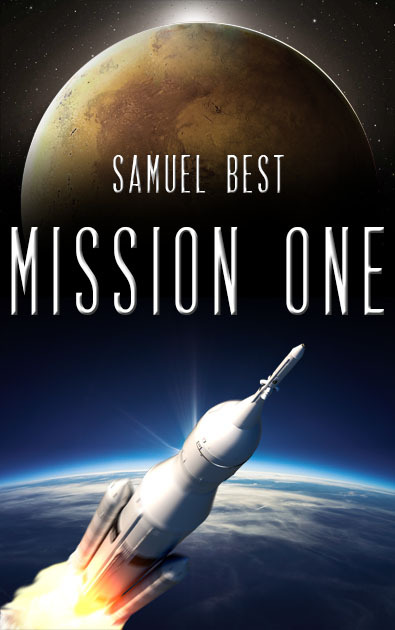 From first awareness to omniscience, these original short stories explore that territory where human intelligence comes face-to-face with what is either its greatest hope, or its greatest threat. 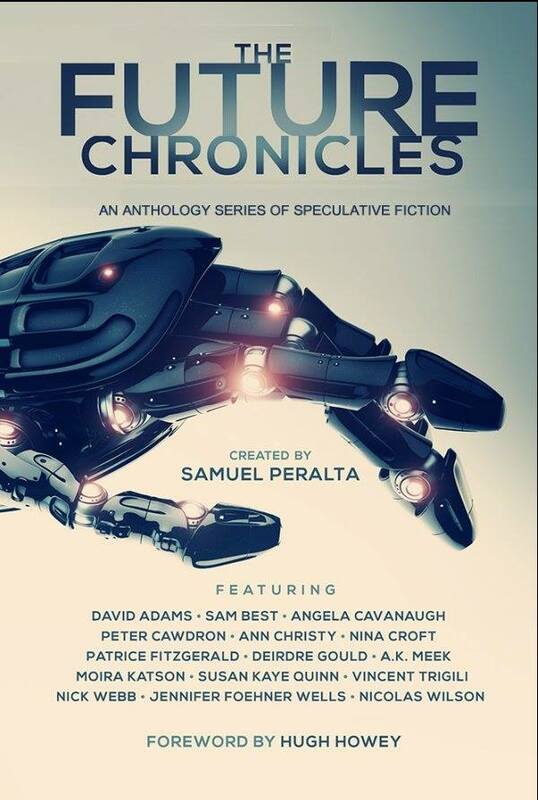 It includes ten selected stories from some of the Chronicles’ popular titles – Robot, Telepath, Alien, and A.I. – to give new readers a taste of the series; and includes five completely new stories, first published in this Special Edition.